Resident camp is a 3 day / 2 night camping experience for Wolf, Bear, Webelos & AOL Scouts; providing a fun-filled environment within Camp Berry. The Boy Scout summer camp staff will be working with you to help grow your outdoor skills and learn new ones as we explore scouting. 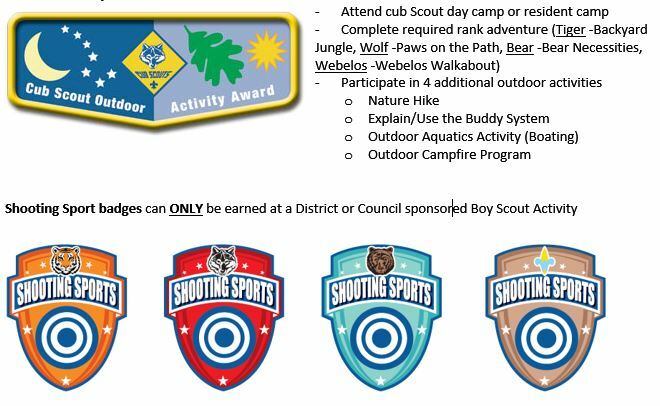 Scouts will have the opportunity to explore camp and use different program areas not available during Day Camp. All meals (3 lunches, 2 suppers & 2 breakfasts) are provided in the dining hall and scouts will have the opportunity to cook their own meal too.